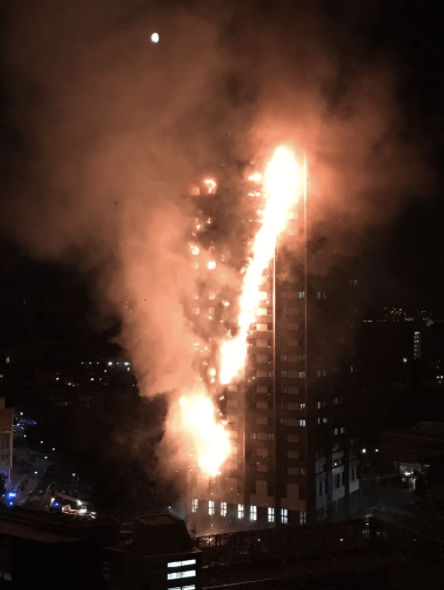 After a fire broke out in the middle of the night on Wednesday in west London’s Grenfell Building, dozens of residents are crediting their safety and lives to neighbors who were celebrating Ramadan. 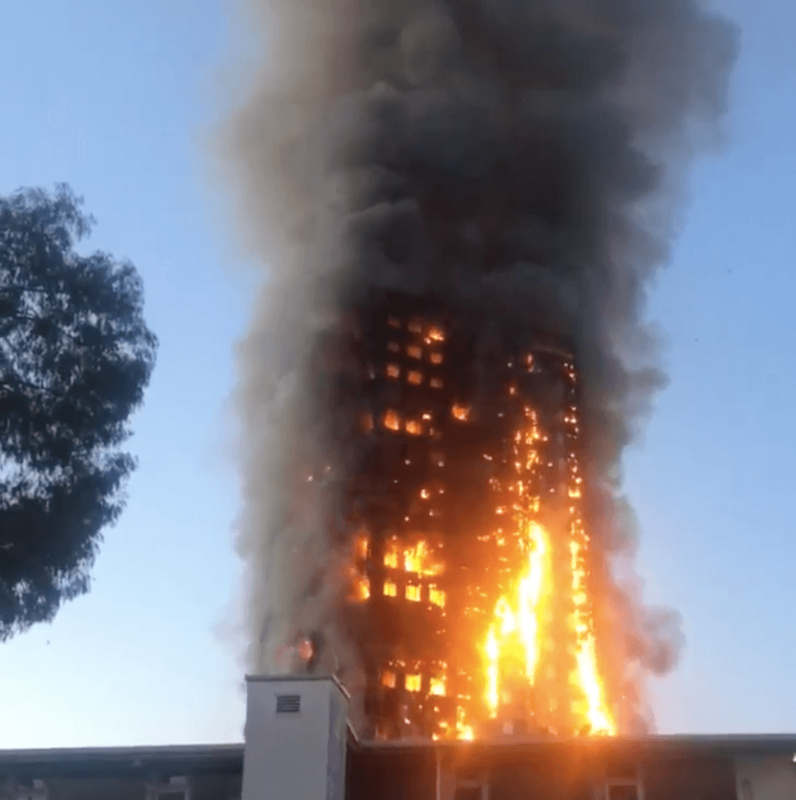 20-year-old Khalid Suleman Ahmed recently moved to Grenfell Tower, which houses 120 homes across 24 stories. When the fire broke out just before 1 a.m., Khalid just happened to be awake. He says it isn’t normal for him to be up in the middle of the night, but he had stayed up during Ramadan for Suhur—the meal before dawn that Muslims take part in before fasting again during daylight hours. Having realized there was a fire, Khalid quickly woke up his aunt—whom he lives with—and began banging on his neighbor’s doors to wake them up. After evacuating, Khalid says he saw some of his neighbors later on, and there was only one family unaccounted for. Khalid says he might have been up late like this on a Friday night but never on a “random” weeknight if it wasn’t for Ramadan. 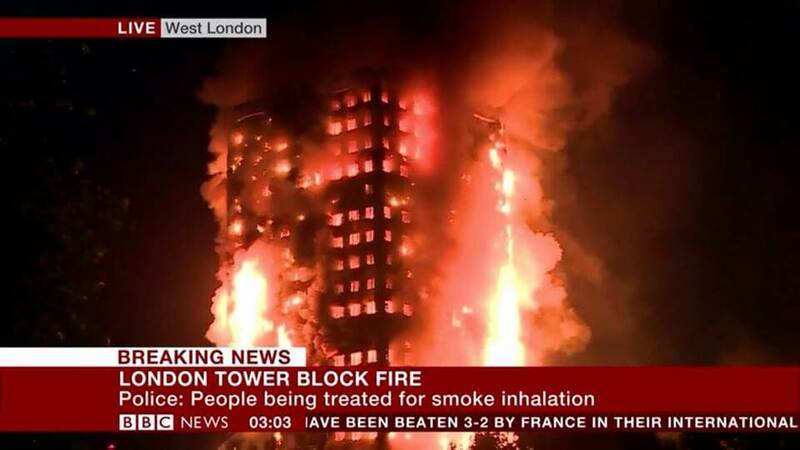 At least 100 people are being treated for injuries or smoke inhalation at local hospitals. 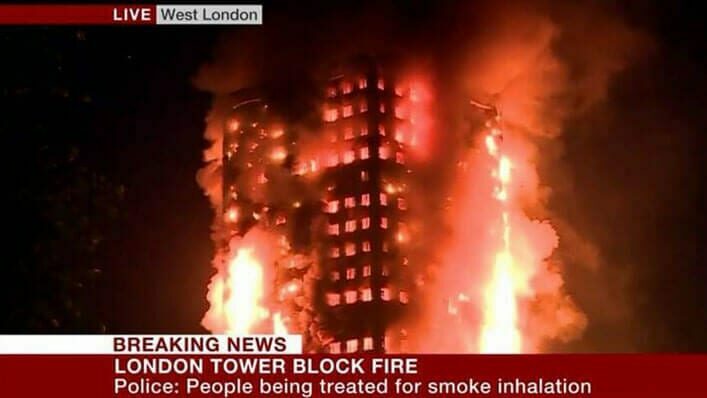 The blazing fire has claimed the lives of 12 people so far, with officials expecting the death toll to continue rising. Those who witnessed the fire likened the scene to that of the 9/11 terrorist attacks.